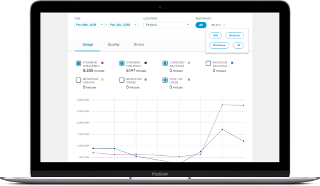 Take action quickly with access to OpenTok data right in your dashboard. Filter data by date, location, and endpoint (device/browser) to identify trends. 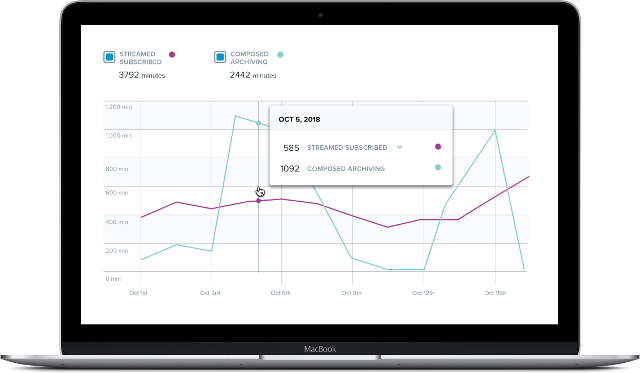 With the Insights API, you can bring your OpenTok data into your tools, dashboards, and analytics systems. 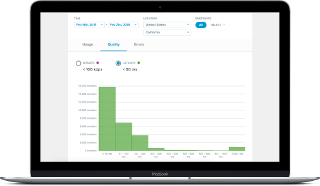 Data is available at the project and session level, allowing you to compare against other business metrics at the granularity you need. If a browser pushes an update that causes any errors in your application, you will see the change by the next evening, saving valuable time. Quickly drill down to identify if a quality or error issue is affecting a certain location or endpoint, to speed up the debugging process. Easily monitor the usage, quality and errors of your app in a new market or device to make data-driven decisions. View your app’s usage, quality and errors over time to help inform product decisions. Ready to take your analysis further? If you’re launching a new OpenTok app, our free tools gives you the data you need to feel confident in pushing to production. Explore platform capabilities without having to write any code. You can reproduce issues experienced in deployment, and also join an existing session to monitor the user experience. Test connectivity, expected call quality, client hardware and client software with Pre-Call Test. 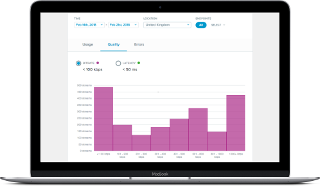 Isolate bandwidth, network or connectivity issues for end-users once your application has been deployed to production. Inspector is a post-call diagnostic tool for your OpenTok sessions. Identify issues within your session by with a high-level session summary to help pinpoint errors, failures and quality issues. Access diagnostic information about archives created for an OpenTok session. Monitor details about archiving events, expected duration of archives, and the current state of archives to identify issues. A query editor that allows you to explore the insights API, construct queries, and run them directly from the browser. 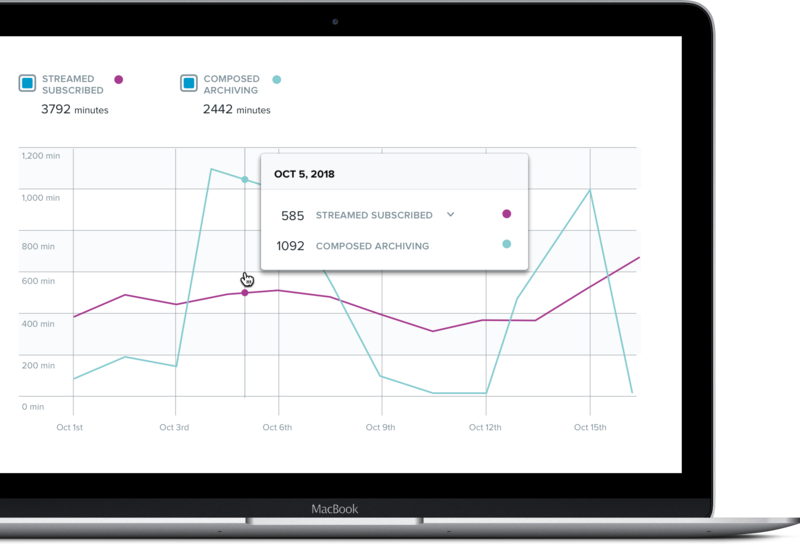 Insights provides you with the data you need before and after you launch your applications. Track performance of your OpenTok apps today.